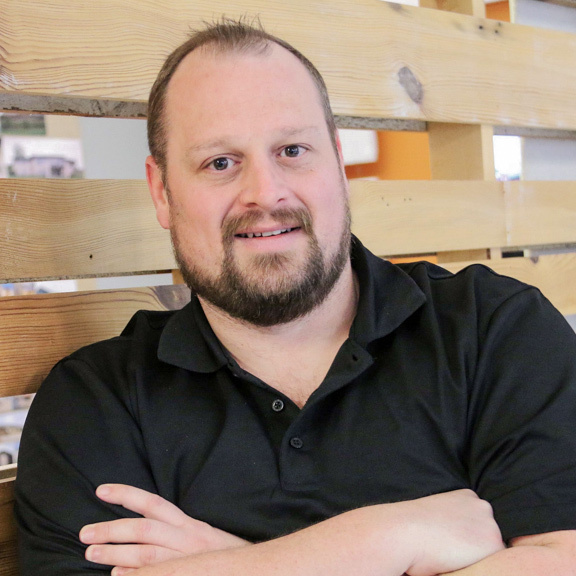 Ryan’s role in studio951 consists of preparing construction documents while also providing the lead designer with input to alternative solutions in the construction document phase of projects. Ryan is an expert in coordinating the technical components of complex projects such as full-service car washes and restaurants. Ryan is also responsible for providing input to the contractors throughout the construction phase of a project. He is also experienced in multiple project types including multi-use commercial, single and multi-family residences and retail.